The following merchants are excellent resources for your traditional cooking needs. 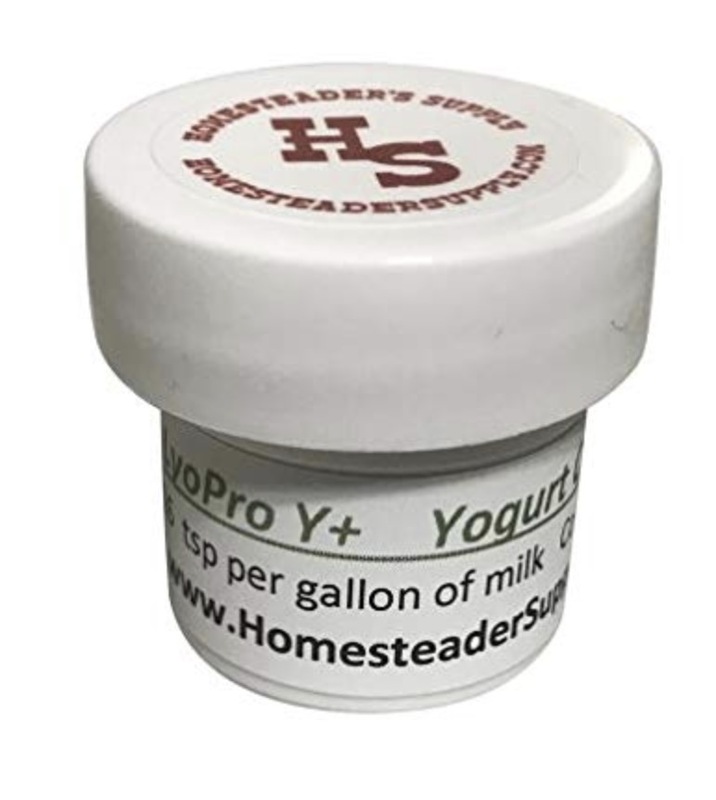 Provides starter cultures, cheese-making supplies, sprouting supplies, and more. Get 15% off cultures and 10% off supplies. More info: Cultures for Health. 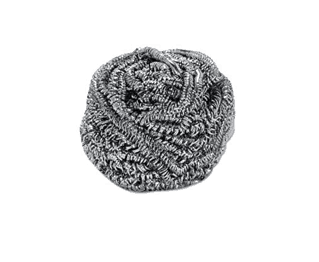 Coupon: TCS for 15% off cultures and 10% off supplies. May be used multiple times. 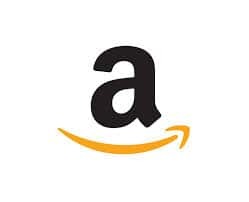 Amazon has an entire grocery section of natural and organic ingredients, including many of the items need for this eCourse. It's also a great place to get appliances. 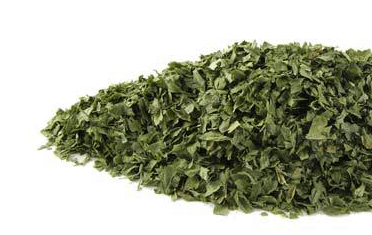 An excellent resource for almost every herb imaginable! 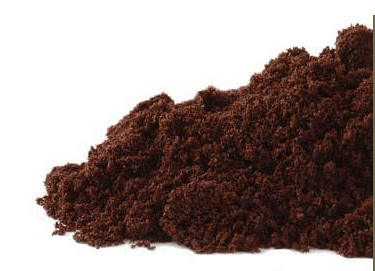 Many are organic and available in various sizes. 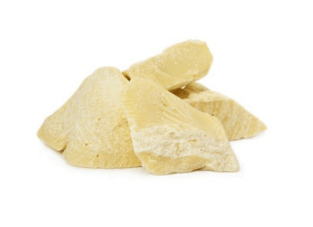 More info: Mountain Rose Herbs. 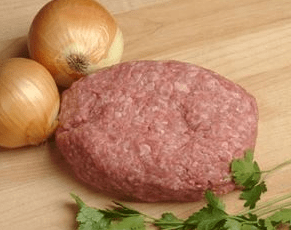 On online resource for pasture-raised meats, grassfed dairy, lard, tallow, and more. This portable appliance can be used outside to bake all kinds of foods. More info or buy at: Amazon.com. Needed in lessons 3 and 4. 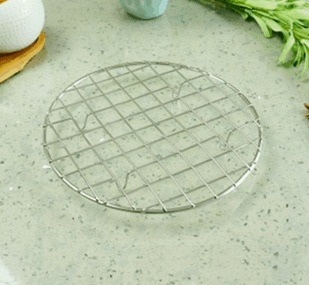 Allows you to bake a loaf of no-knead bread without heating up the entire house. 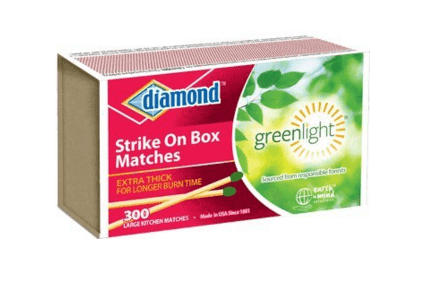 Also useful for reheating. 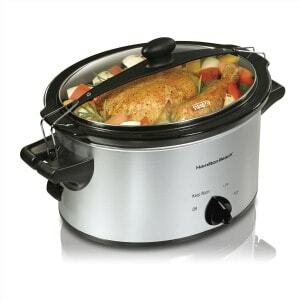 Besides getting dinner ready ahead of time, crockpots are great for making broth and cooking beans. 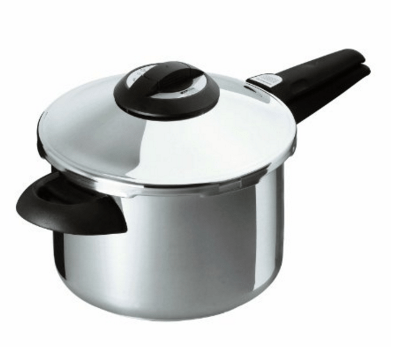 Alternative: Use a large stockpot. Needed in lessons 4, 5, and 16. 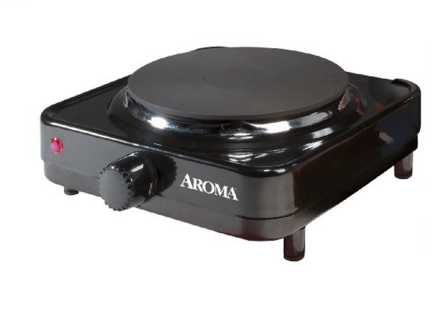 Just like your stove top, this portable hot plate makes it possible to call all manner of meals outside! 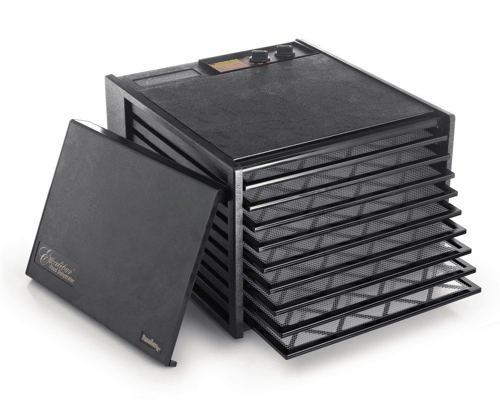 This horizontal airflow unit has removable trays, so it can also be used to ferment foods at a controlled temperature (it even fits half-gallon and gallon-sized jars! 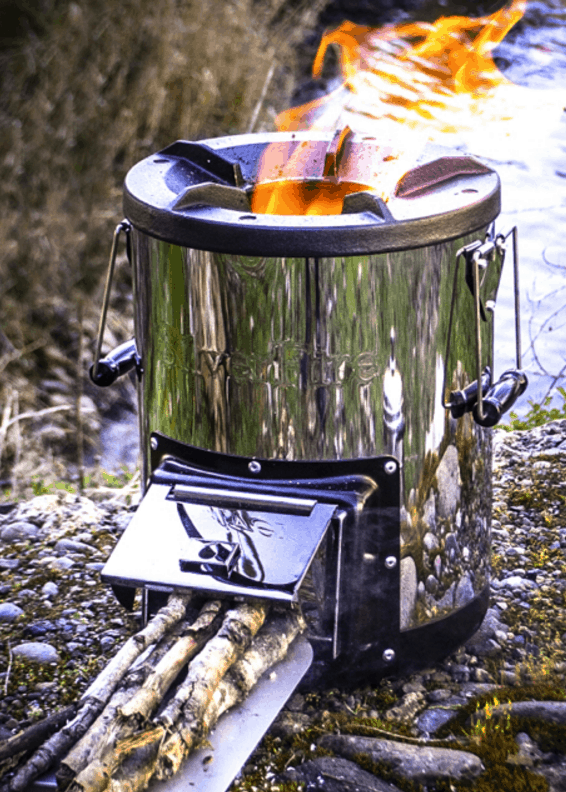 This camp stove provides tons of cooking space and allows you to cook almost as if you would indoors. Needed in lessons 3, 6, 7, 8. Uses the sun’s energy cook and bake almost anything! 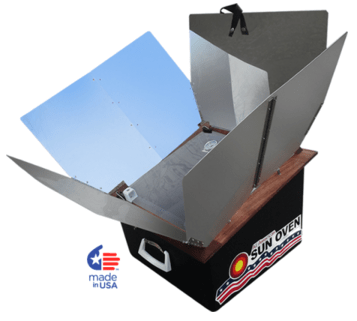 More info or buy at: SunOven.com. 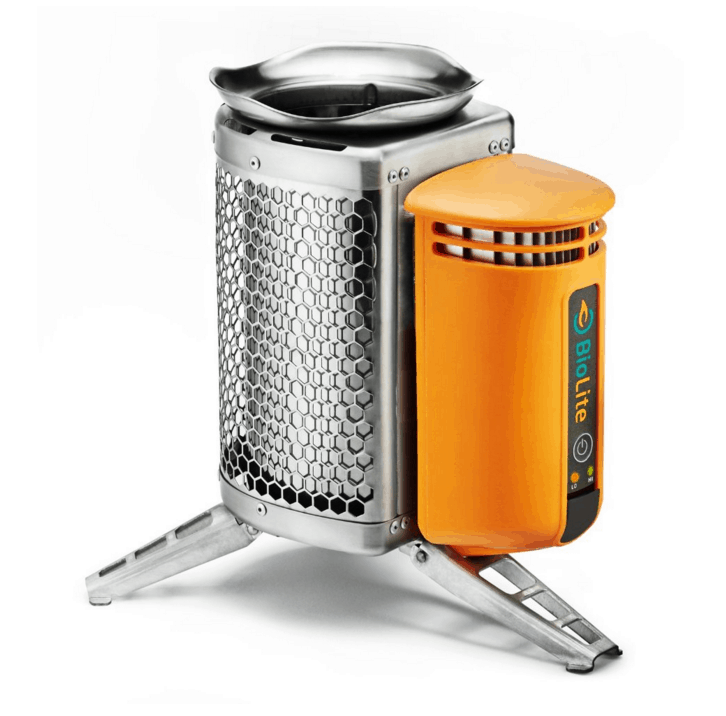 Clean, fast, fun, and durable outdoor stove. Great for camping. Recommended in lessons 2 and 17. Option in lessons 13 and 17. 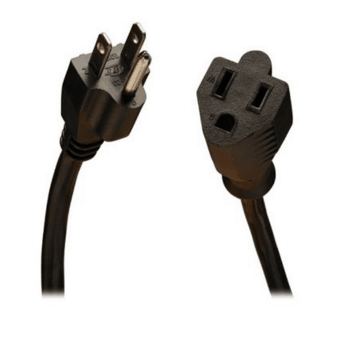 Often needed when using portable appliances outside. Helpful in transporting utensils outdoors. 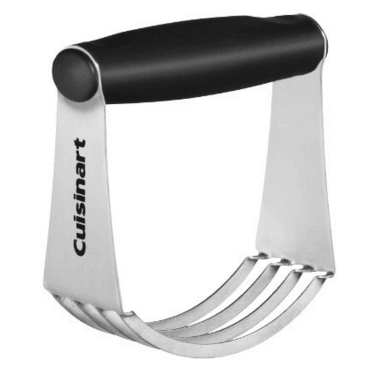 Also great for holding finished burgers, and other foods. 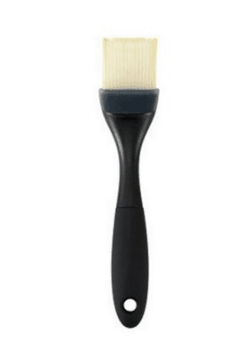 Handy for scraping clean cutting boards and cast iron pans. Alternative: a spatula, sponge, and elbow grease. 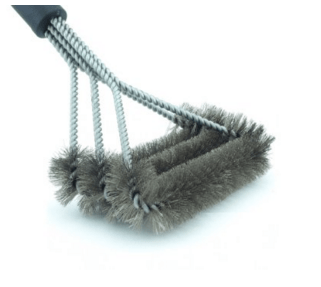 Useful in cleaning outside cooking appliances and utensils. 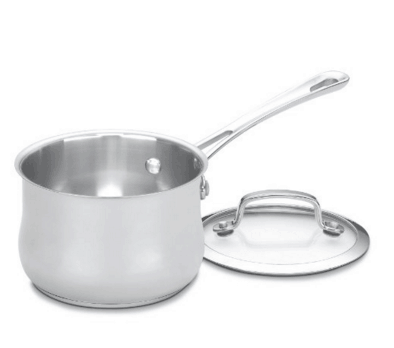 Needed for cooking steak, tortillas, and preparing skillet meals. Needed in lessons 3 and 6. 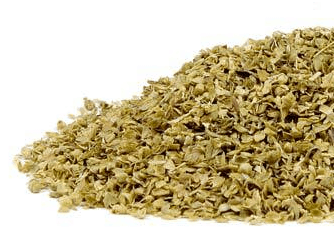 Useful in soaking grains, fermentation, sprouting, and food storage. Needed in lessons 3 and 8. 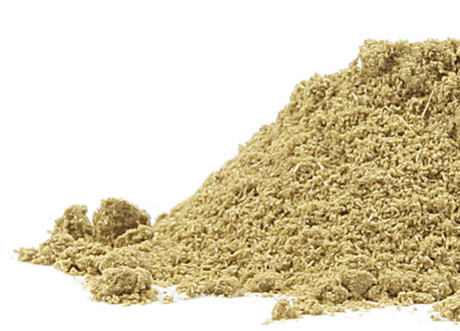 Mill your own flour (though not as finely as a mill) and crack grains for porridge. 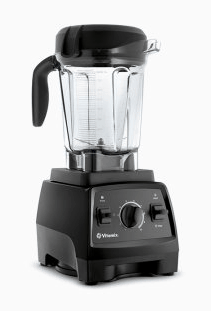 More info or buy at: Vitamix.com. 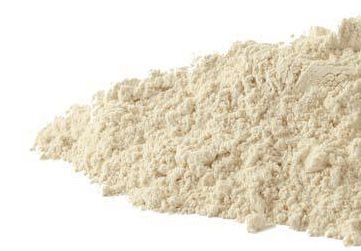 Alternatives: a stand-alone mill or grain cracker, or another high-powered blender such as Blendtec. Needed in lessons 3, 5, and 8. 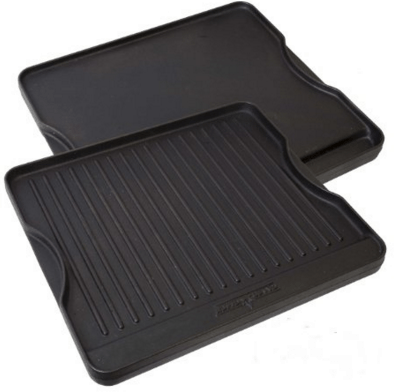 Useful in lining baking trays and rolling out dough. Needed in lessons 4, 9, 11, 14, and 16. Used to make mini-cheesecakes and quiche in a toaster or roaster oven. 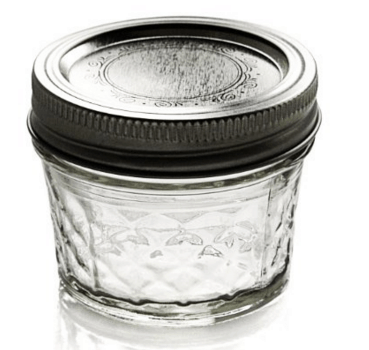 Helpful in removing hot jars from toaster ovens or pots. Needed in lessons 5 and 8. Used to make muffins in jars. This box has a hinged lid. Inside is a grill grate. 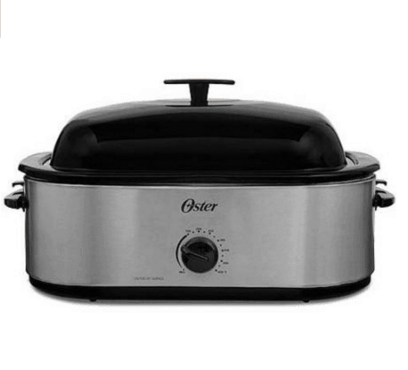 When the lid is open, you’re using the grill to sear meat, grill vegetables or toast bread. With the lid closed, you can create an oven-like environment. Option in lessons 3 and 6. Fits on the Camp Chef stove. 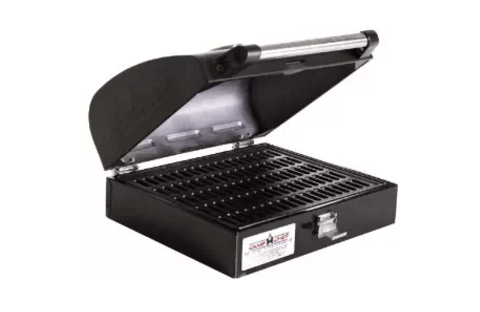 Can be used to grill burgers, cook tortillas, wraps, and more. 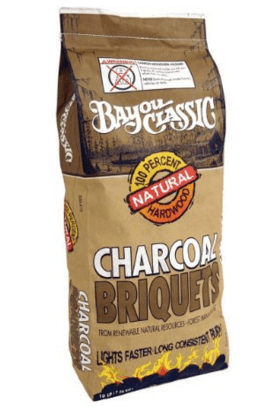 Needed to heat charcol grills. 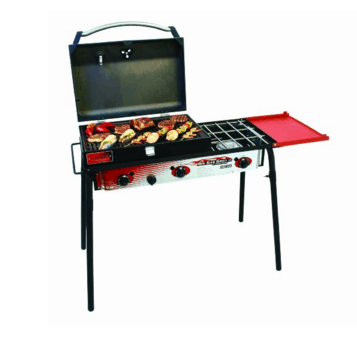 Can be used to make many different meals outside. Even bread! Comes in red, green, orange, and purple, too! 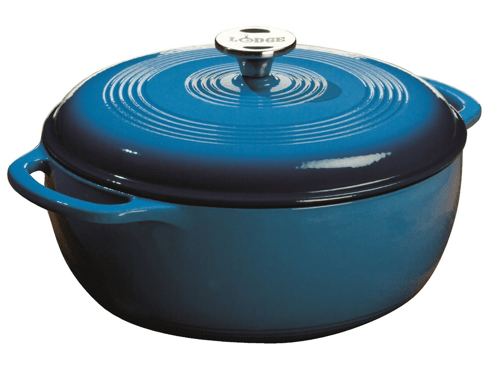 Alternatives: a covered clay baker (cloche) or a 5-quart or larger well-seasoned cast iron Dutch Oven. Needed in lessons 6, 11, and 16. 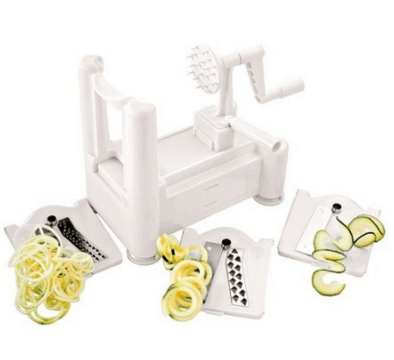 Turns vegetables into fun noodles or fries! Can also turn vegetables into fun noodles or fries. With a bit more work! Needed in lessons 6, 12, and 13. 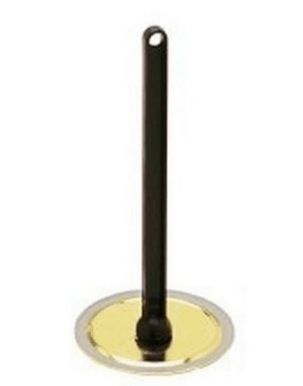 Can be used to pressure cook foods quickly outside. 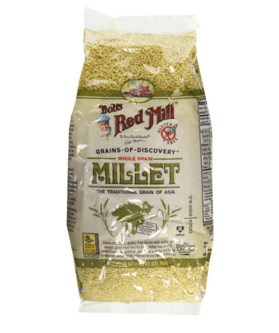 Use on a camp stove or stovetop. 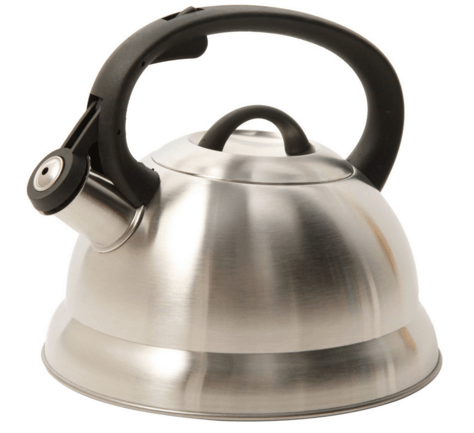 Can be used to pressure cook foods quickly inside or outside. Requires electricity. 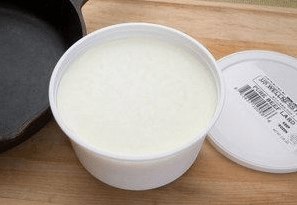 This insert goes in the bottom of the pot for when you need to keep foods off the bottom of the pot (so liquids can circulate and to prevent burning). Use to can high-acid foods such as tomato products and strawberry jam (or foods with added lemon juice to make them acidic enough). 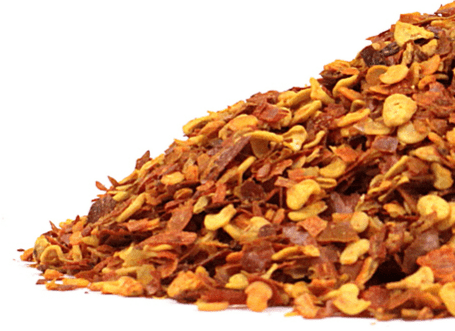 Use it easily on your camp stove. Needed to can meats or beans. May be used on the camp stove. 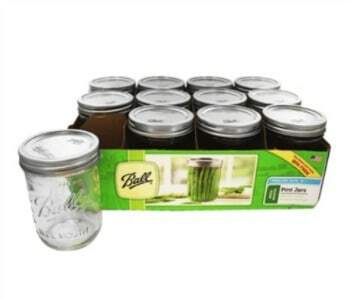 Useful in canning and also for storing pre-mixes for camping. Needed in lessons 8 and 13. 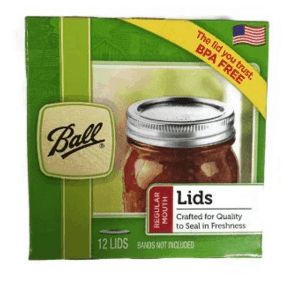 These canning lids are reusable! 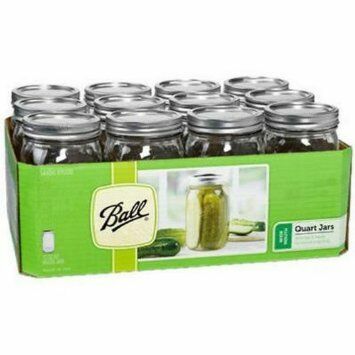 They can be used in a water bath or pressure canner. Needed to warm water for canning. Alternative: use a pot to warm water. 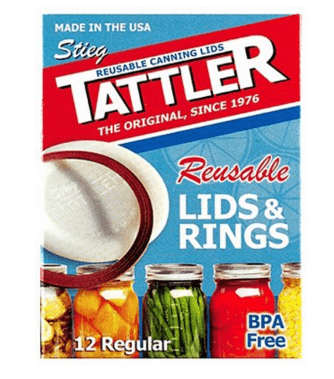 Used to sanitize canning lids and rings. 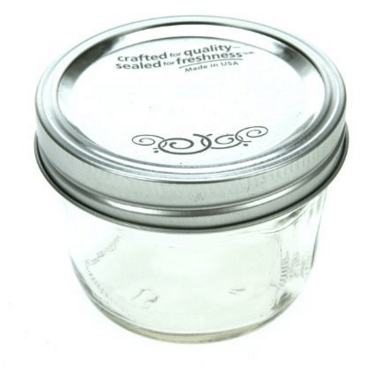 Allows you to place lids on hot jars without risking burns or contamination. 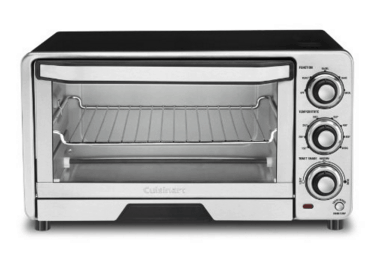 Use to safely get pizzas (and bread) in and out of the oven. Alternative: use a rimless baking sheet. 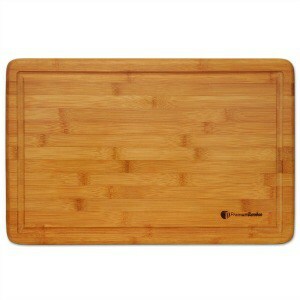 A large wood or bamboo cutting board is needed for cutting vegetables and carving meats. Also useful when rolling dough for pizza. Essential for open fire pit cooking. Needed in lessons 9 and 11. 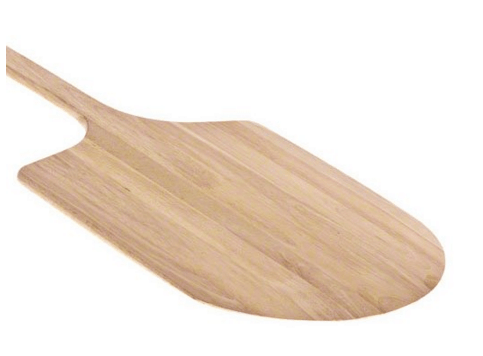 Needed to brush pizza crust with oil. 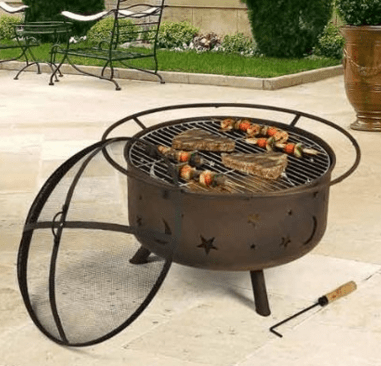 Use a chimney to start coals when cooking over an open fire pit. Allows you to bypass starter fluid! Needed in lessons 11, 13, and 15. 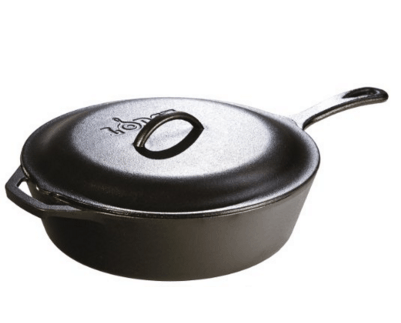 Use to lift hot lids on dutch ovens when cooking over and open fire. 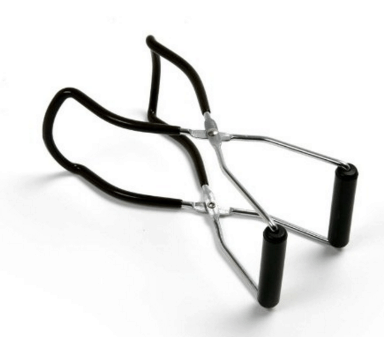 Needed to light wood or coals. Needed in lessons 11, 12, and 13. 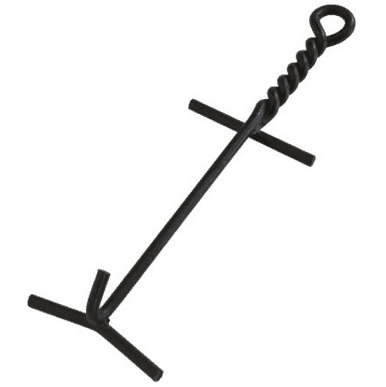 Needed for outdoor cooking over and open fire. Needed in lessons 12 and 13. 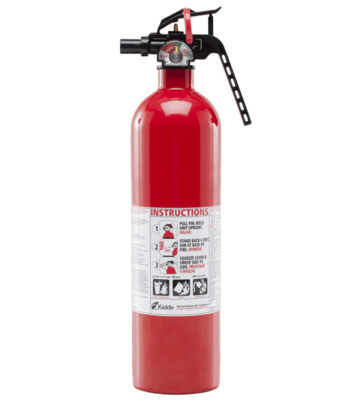 Important to have on hand to put out a fire that gets out of control! 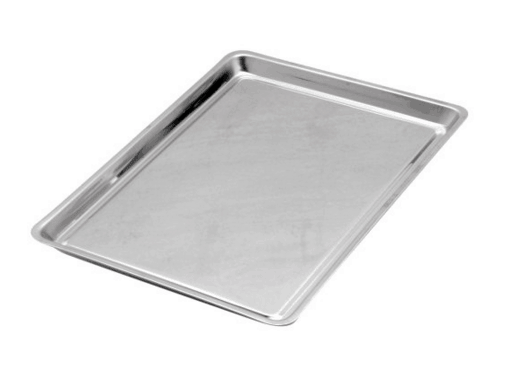 A safer option for baking (compared to aluminum). 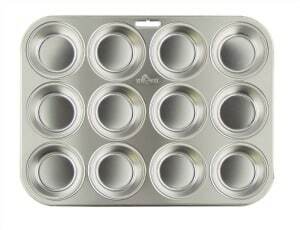 Alternatives: cast-iron or stoneware muffin tins. 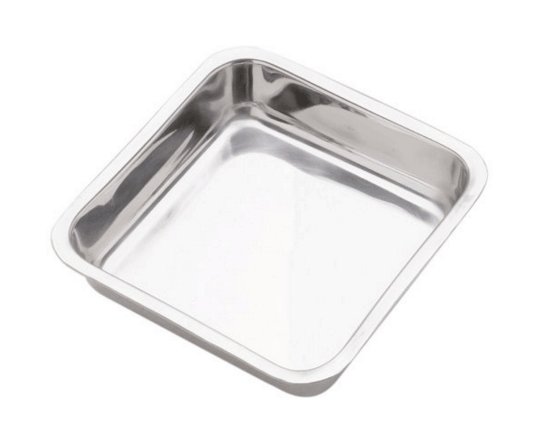 Or line aluminum pans with paper muffin liners. 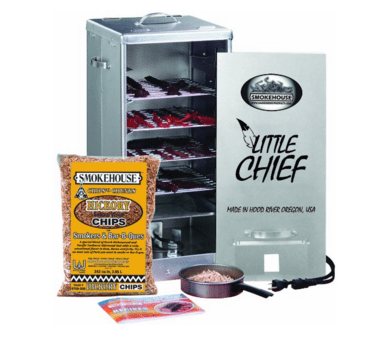 This electric smoker can be used to smoke meat. 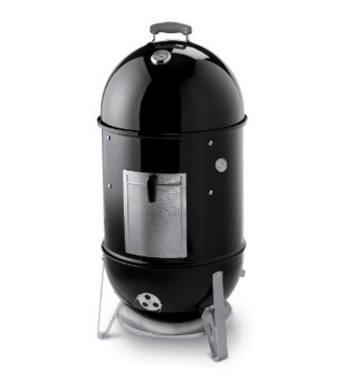 This charcoal-fueled smoker is a good introductory smoker. Helpful to cut butter into the flour when making bread in the dutch oven. Alternative: cut butter in with two knives or a fork. 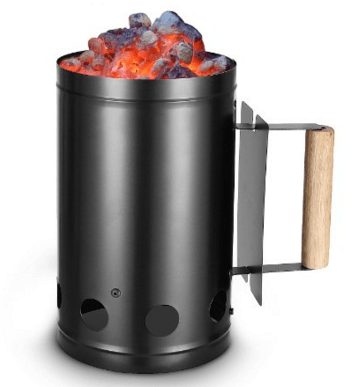 A portable rocket stove that also charges your mobile devices! 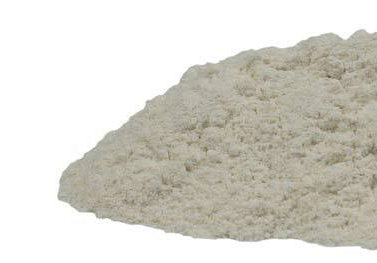 The nut flour is often used to make gluten-free baked goods. Needed in lessons 3 and 5. 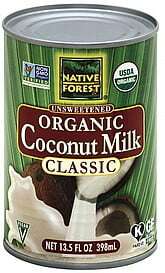 This organic coconut has been dehydrated and shredded. 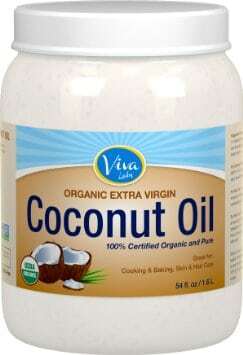 It is used in make coconut milk and included in many baked goods. Needed for lessons 3 and 5. 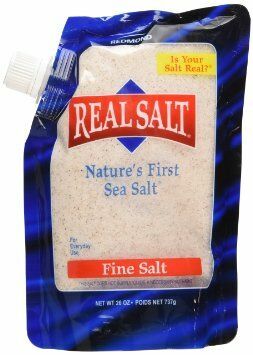 This unrefined sea salt is high in trace minerals and imparts a wonderful flavor. Alternatives: Himalayan Sea Salt or Celtic Sea Salt. 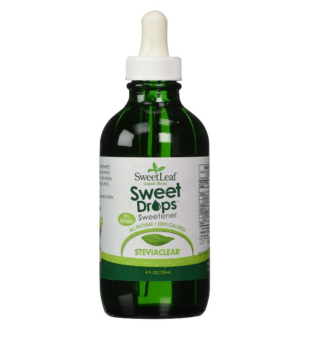 Stevia powder works well in non-bake desserts, tea, coffee, and salad dressings. 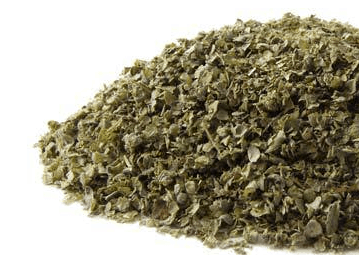 Alternative: green stevia leaf powder. Option in lessons 3 and 5. 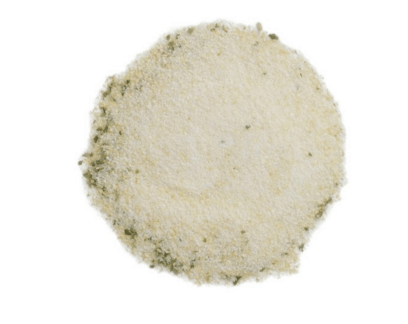 A traditional cooking fat, excellent for baking, sautéing, and frying. 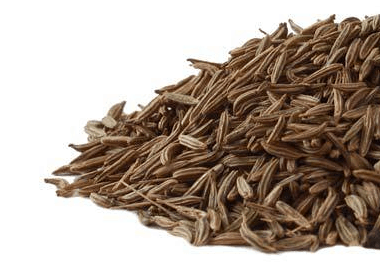 Use vanilla beans to make your own vanilla extract. 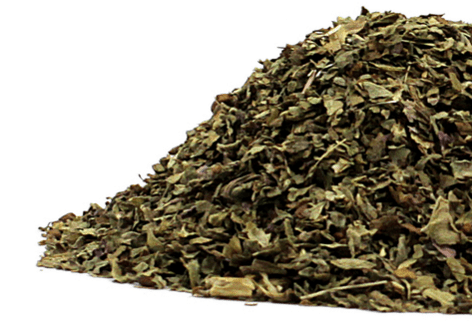 More info or buy at: Mountain Rose Herbs. 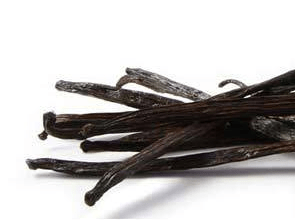 Follow Wardee's instructions for making vanilla extract. Needed in lessons 3, 5, and 13. 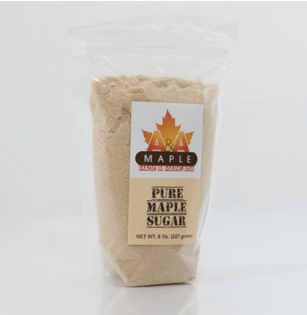 With it's fine crystals and mild taste, this natural sugar is the most like white sugar. 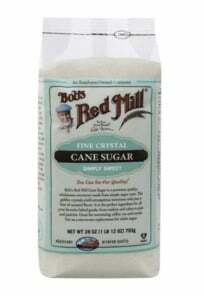 Unrefined sugar cane, a natural sweetener. 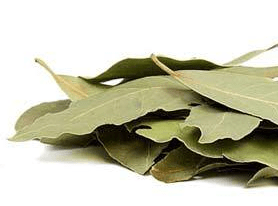 Useful in baking and also for making water kefir. Needed in lessons 3, 5, 11, 13 and 14. 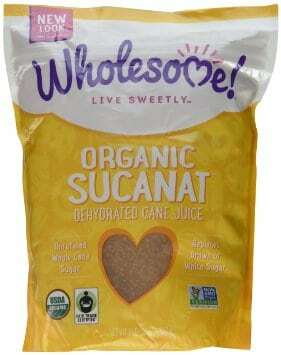 A natural alternative to sugar. Comes from maple syrup. Needed to thicken yogurt and make marshmallows. 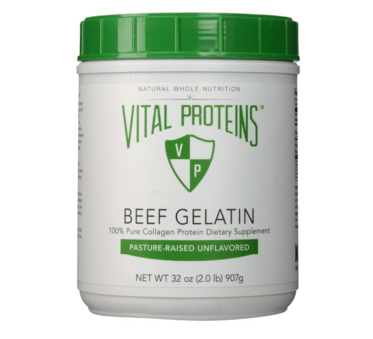 Alternative: Great Lake's beef gelatin. Needed in lessons 3, 10, and 13. 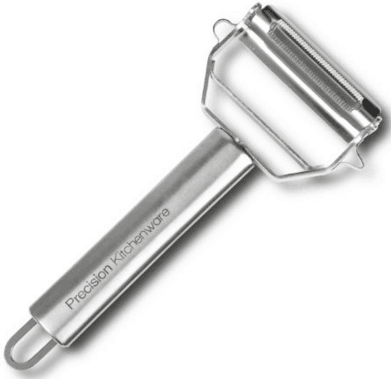 Needed for making sourdough bread, desserts, and batters. 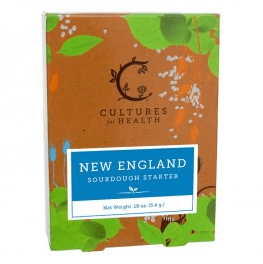 More info or buy at: Cultures for Health. Needed in lessons 4, 9, 10, and 13. 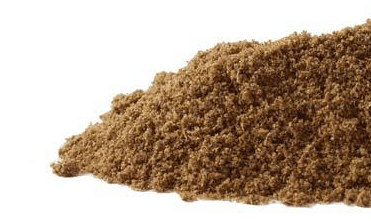 Mill into whole wheat flour for making bread, pastas, crackers, and foods that benefit from heartier, denser flavors and texture. 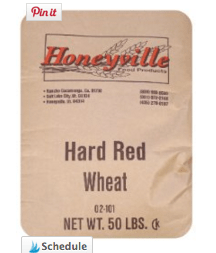 Alternative: Use hard white wheat. Needed in lessons 4, 9, 10, 12, 13, 14, and 16. 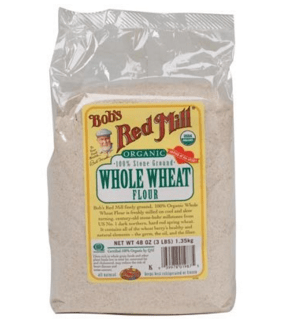 This whole wheat flour has been ground from red wheat berries. 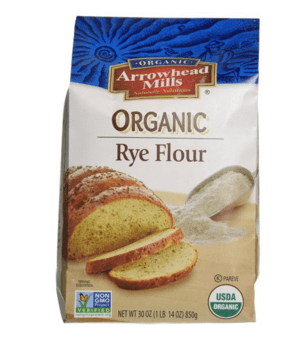 Alternative: King Arthur 100% Whole Wheat or Arrowhead Mills 100% Whole Wheat. Option in lessons 4, 9, 10, 12, 13, 14, and 16. Needed in lesson 5 and 13. Needed to season main and breakfast dishes. Needed in lessons 5, 6, 9, 13 and 14. Needed to season vegetables, beans, and meats. Needed in lessons 5, 6, 13, and 15. 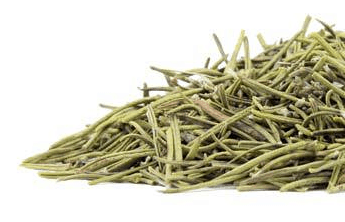 Flavorful addition to roasts, soups, stews, stocks and vegetable dishes. 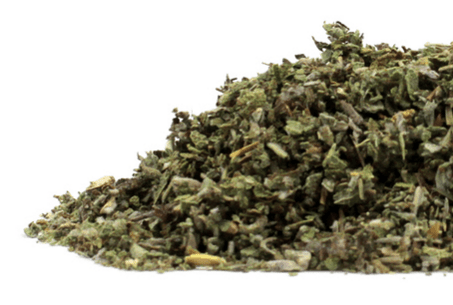 Also used to make herbed seasoning salt. Needed in lessons 5 and 6. This apple cider vinegar is raw, organic, and unfiltered. 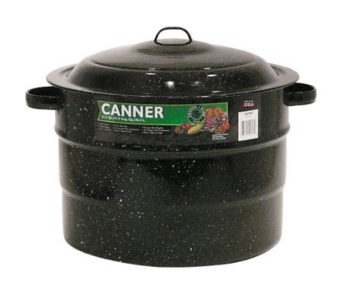 Needed for soaking grains, and making broth, soups, and salad dressings. Needed in lessons 5 and 11. Used to make muffins in jars. 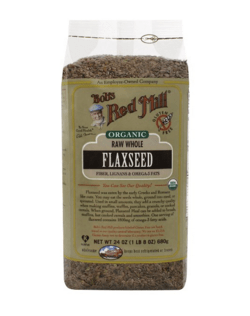 Ground flax seeds can also be used as an egg substitute. 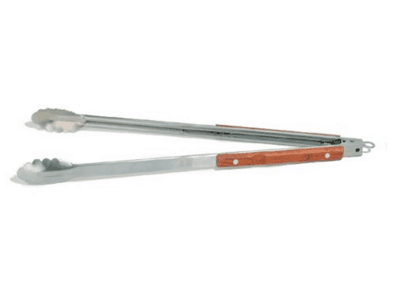 Useful in making condiments and savory dishes. 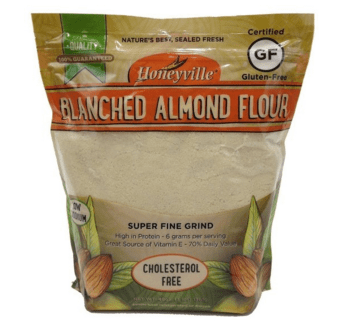 Helpful in making dairy-free desserts, breads, and kefir. A nutritious sweetener, honey that has not been heated over 117 degrees is loaded with amylases, enzymes that digest carbohydrates. 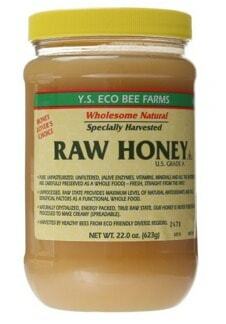 Alternative: local raw honey is the best option, when possible. Needed in lessons 6, 11, and 13. 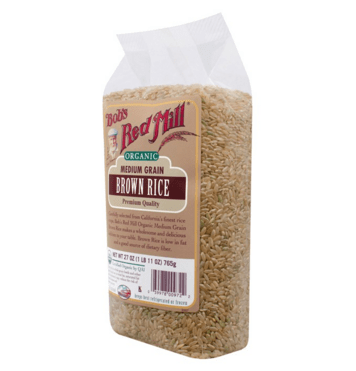 This brown rice four comes from rice that has been sprouted, increasing the availability of vitamins, minerals, and enzymes. Needed to season various main dishes. Needed in lessons 6, 10, 12, 13, and 15. Needed in lessons 6, 12, 13, and 15. Use for various main dishes. 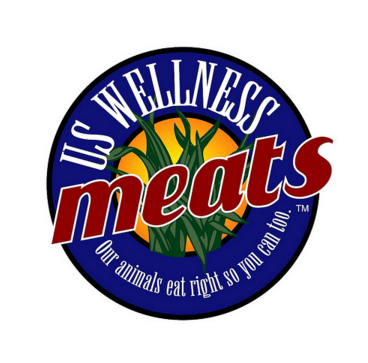 More info: US Wellness Meats. 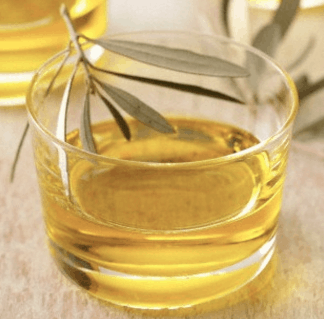 This cold pressed, 100% Extra Virgin Olive Oil, is made from hand-harvested olives grown on a family farm in California. More info or buy at: Chaffin Family Orchards. Needed in lessons 6, 7, 9, and 12. Used as a side dish. Needed in lessons 6 and 10. 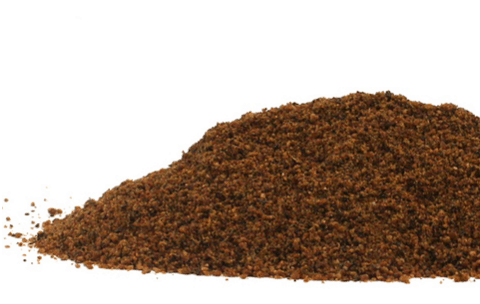 Enhances the flavor of roasts, soups, stews, stocks and vegetable dishes. Needed in lessons 7 and 10. 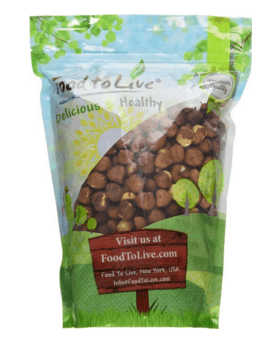 More info or buy at: US Wellness Meats. Alternatives: palm shortening works as a substitute. Needed in lessons 10, 13, and 16. Used to make gluten-free porridge. 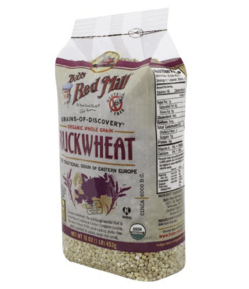 Use to create sprouted buckwheat and dehydrate for future use. 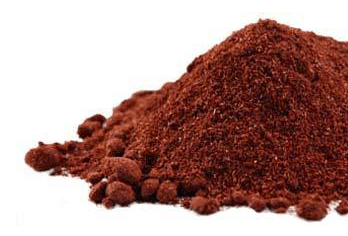 Useful in flavoring baked goods and fruit leather. Needed in lessons 10, 11, and 13. Useful in flavoring baked goods. Needed in lessons 11, 13, and 14. 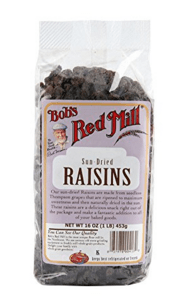 A great alternative to wheat in baked goods. Needed in lesson 11 and 13. 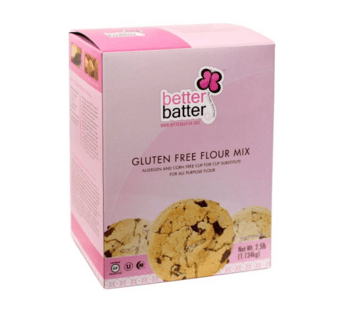 The best (and safest) baking powders are free of aluminum and GMOs. 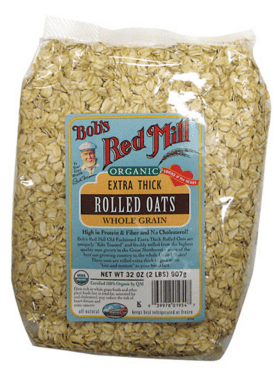 Alternative: Bob's Red Mill Baking Powder. Needed in lessons 12, 13, and 15. 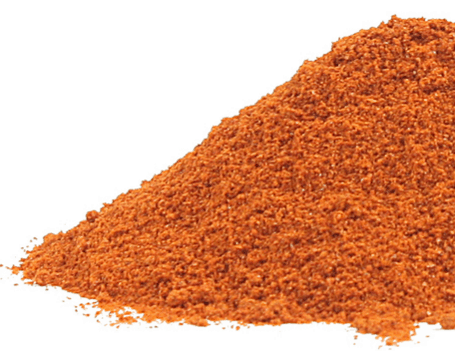 Used to add spicy flavor to various meats. Needed to make chocolate and other desserts. An optional addition to chocolate. Adds a touch of sweetness. 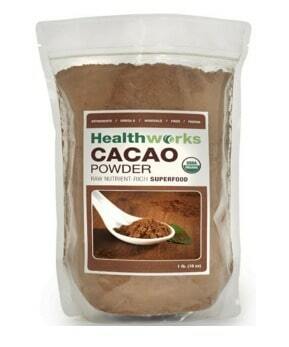 Another optional addition to spice up homemade chocolate. Needed to make Chocolate Hazelnut Spread. 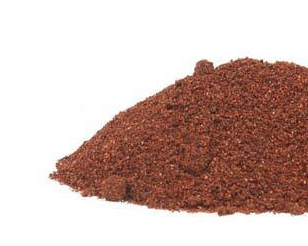 Used in various seasoning mixes. Also used to make italian seasoning. 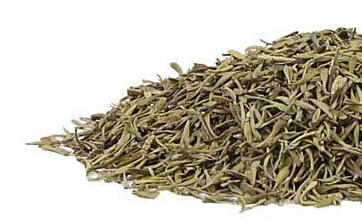 Flavorful addition to roasts, soups, stews, stocks and vegetable dishes. 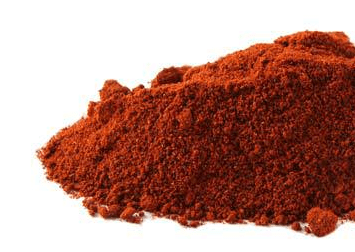 Also used to make italian seasoning. Needed to make Five-Spice Mix. 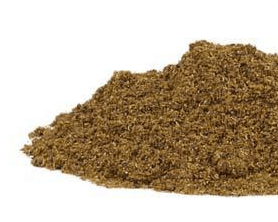 Also used in Five-Spice Mix. 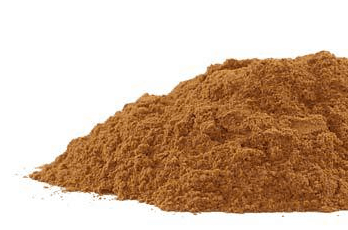 This culinary spice pairs well with cinnamon and nutmeg. 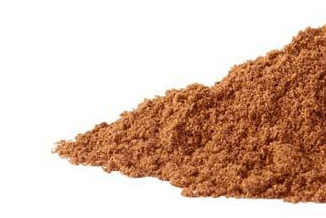 Included in various homemade spice mixes. 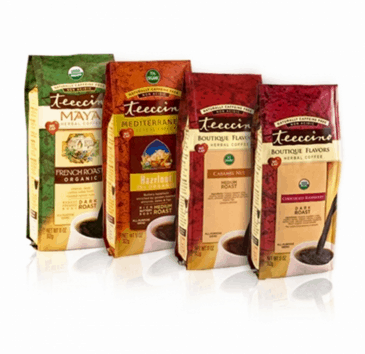 Another instant coffee substitute, Teeccino comes in a variety of flavors. 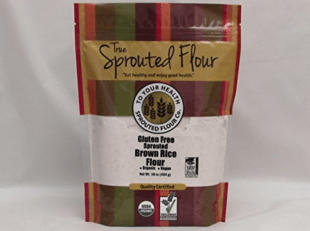 This pre-made gluten-free flour can be used as a substitute for flour in most recipes. Used to make peach crisp. 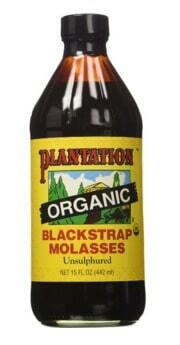 molasses, rich in flavor and minerals. Needed to make spice rub. 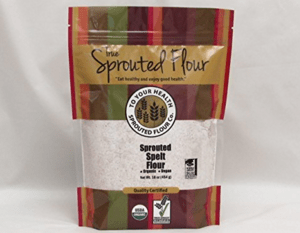 This flour is used to make sourdough bread in the dutch oven. 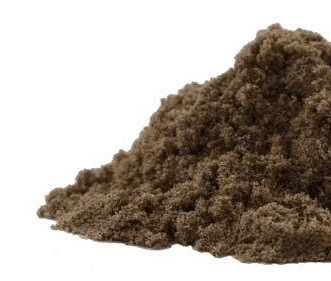 Alternative: grind your own flour from rye berries. These flavorful seeds pair well with cabbage. Used in Irish Soda bread. 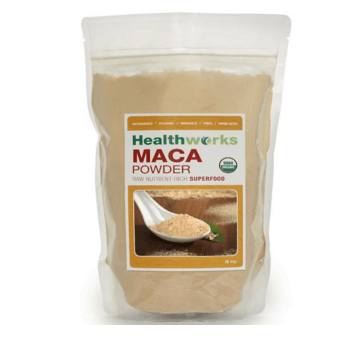 A healthy way to add sweetness to cakes, cookies, breads, and salads. 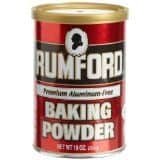 Also used in Irish Soda bread. 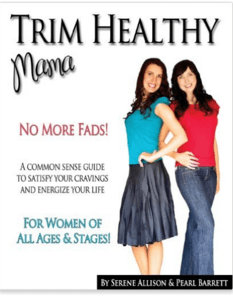 This book contains over 250 recipes designed to boost your metabolism and promote weight loss. 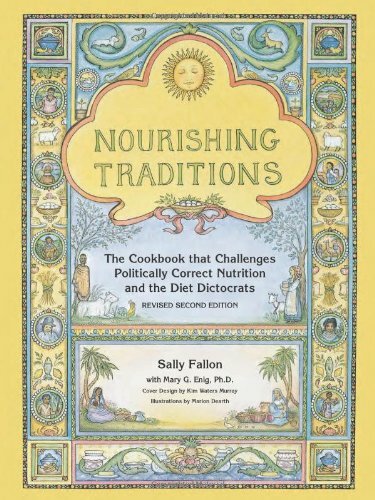 The ground-breaking cookbook by Sally Fallon includes well-researched information and an abundance of recipes prepared using traditional methods. 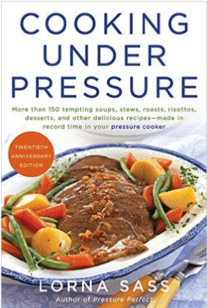 A comprehensive guide to pressure cooking, by Lorna Sass. 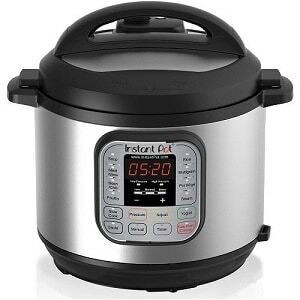 Contains over 200 recipes, timing charts, and detailed information using a pressure cooker. 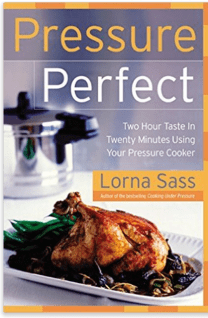 This cookbook, also by Lorna Sass, is packed with recipes specifically prepared for the pressure cooker. 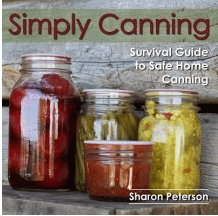 Required reading for those who want to start canning. Contains over 500 recipes. 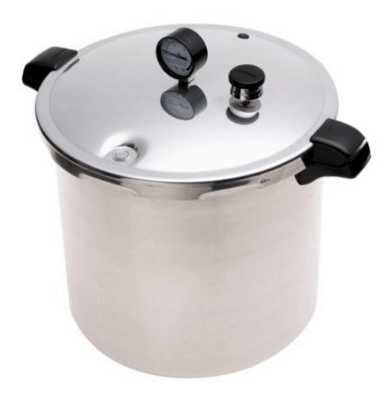 Teaches important safety information for both Pressure Canning and Water Bath Canning. 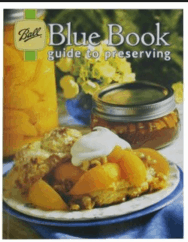 Includes a myriad of recipes from vegetables to meat, fruit, jams and jellies. 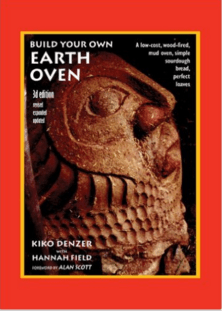 Teaches how to make a low-cost wood-fired mud oven. This eBook contains 36 recipes and a Paleo/Primal/Grain-free adaptation guide. 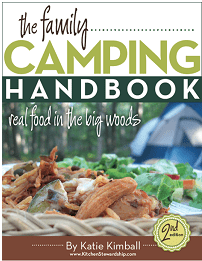 A helpful resource for you next family vacation. 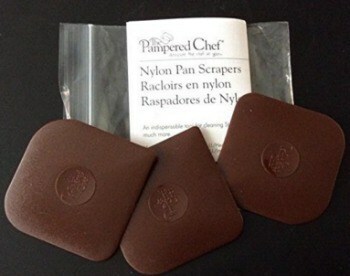 More info or buy at: Kitchen Stewardship. Coupon: CAMPFIRE to save 50 percent on the premium package. Here’s more info about placement and number of coals for desired temperatures. Listen to that episode here.